In May 2017, General Motors (GM) joined the multitude of automotive manufacturers facing allegations of installed devices, designed to defeat emissions tests. 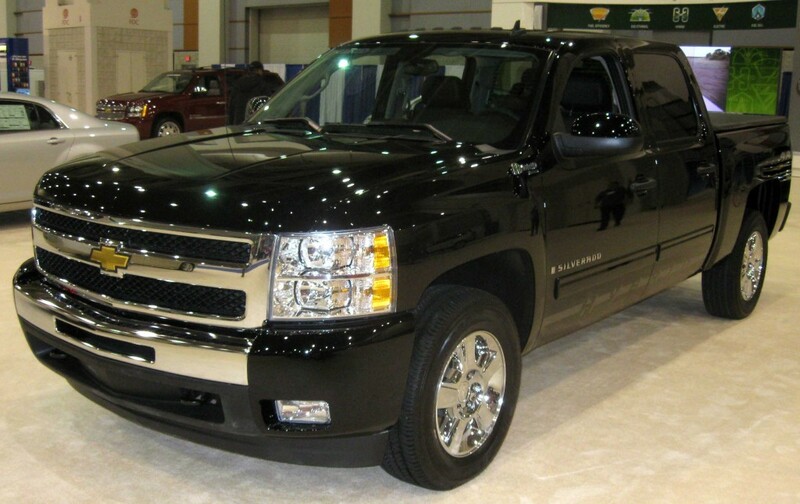 A civil suit has been filed in the U.S. District Court, Eastern District of Michigan claiming that “defeat devices” were installed in Chevrolet Silverado and GMC Sierra pickup trucks. The lawsuit claims there are more than 700,000 such trucks on U.S. roads. According to the lawsuit, the Duramax engines used in these trucks produce higher levels of nitrous oxide when driven than tested, prompting suspicions that a “cheat device” has been installed. The suit was filed by Hagens Berman Sobol Shapiro on behalf of the GM truck owners, hoping to gain class action status for the lawsuit. This is the same firm that filed a civil lawsuit against Fiat Chrysler as well as against Chevrolet regarding the Cruze. Those lawsuits are still making their way through the court system. Similar to the outcome of the VW case, this lawsuit seeks to force GM to buy back the vehicles and compensate the owners. According to the law firm, GM’s alleged deceit could have a much greater impact than that of VW for a few reasons. For one, while VW had control over the U.S. market for diesel cars, these models never took off in the same way that they have in Europe. Conversely, large diesel pickup trucks sell extremely well in the U.S., meaning there are at least 105,000 more potentially faulty trucks on the roads than there are cars. Second, according to the law firm, since the allowable emissions for trucks are already so high, the amount of pollutants being given off by a non-conforming truck engine could have a much larger environmental impact. The lawsuit claims that the trucks only conform to emissions standards when being driven at a steady pace, in temperatures between 68 and 86 degrees; the conditions under which the vehicles undergo testing. Outside of these conditions, the lawsuit alleges that the vehicles can emit four to five times the allowable limit of pollutants. GM states that after the outcome of the VW case, it voluntarily checked all of its diesel vehicles to ensure compliance with EPA and CARA emissions standards, and all vehicles passed. One financial analyst said that this could be a “fishing” expedition, an attempt to extract a settlement. A true test of whether the allegations have merit will be whether the EPA chooses to get involved. Fishing expedition or not, investor reaction to the news saw the company’s stock fell more than two percent following the allegations. For now, much is left up in the air. Investors and truck owners will be watching the EPA for a reaction, and waiting to see how the suit progresses. Only time will tell how potential diesel buyers will react to yet another major diesel scandal. Silke Hynes is a second-year law student at Wake Forest University School of Law. Her undergraduate degree is in economics, from Saint Michael’s College, a small liberal arts institution just outside Burlington, Vermont. Upon graduation, she plans to pursue a career in Antitrust law.